The showcase of the prestigious Monaco Yacht Show 2016 it enriched with the first OTAM SD35 unit, a three deck 35 meter long, 7.8 meter beam yacht, ordered by an experienced Italian owner who was searching for a full custom aluminum yacht, tailor-made to fit his lifestyle. The new OTAM SD35 offers a unique amount of living space onboard. 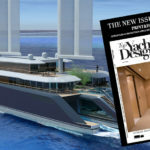 Her aluminum construction allows the yard, in close collaboration with the client, to create a unique version that reflects personal taste both in interior layouts and exterior lines, both of which have been assigned to Tommaso Spadolini, the famous international yacht design office. In addition the SD35 has a displacement of 295 GT, at the maximum limit of the category, offering superior volumes for the 300 GT category. The interiors, again unique and full-custom built like a bespoke suit, are another OTAM strength since ever. 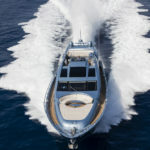 And with her 295 GRT displacement, therefore under 300 GRT “limit”, the yacht offers remarkable larger volumes than any other competitor in her category. 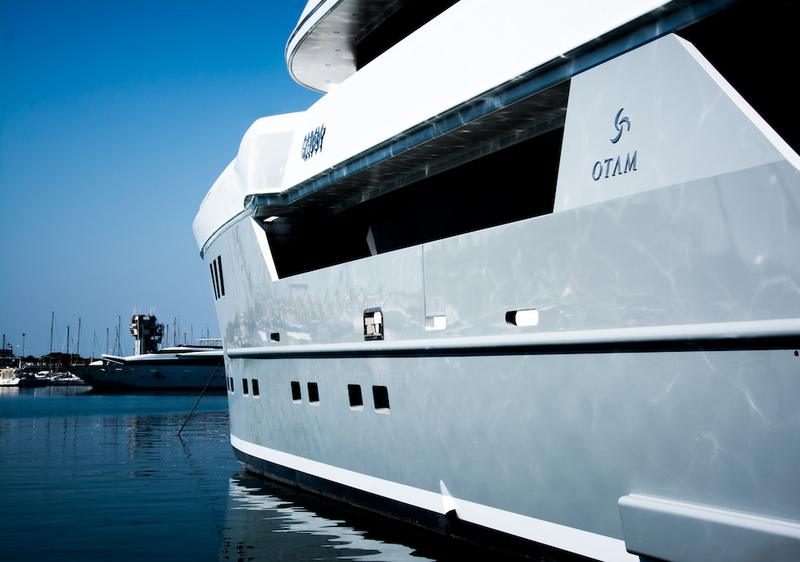 With OTAM’s hull number one in the Custom Range – m/y “GIPSY” – the client was very adamant that the layout would totally reflect his personal approach to life at sea. The main deck is completely dedicated to her guest’s daily activities, and their leisure or business/corporate entertainment. The large spaces available include a nearly 40 square meter main salon with movie theater and a full beam dining area forward. The main deck also hosts the service areas, with a fully furnished galley and a 25 square meter pantry with separate access for the crew guaranteeing the best quality of life for the owner and his guests. The four VIP cabins with twin and double beds and relative en-suites baths are on the lower deck, in an area connected by a hallway to the crew’s quarters. 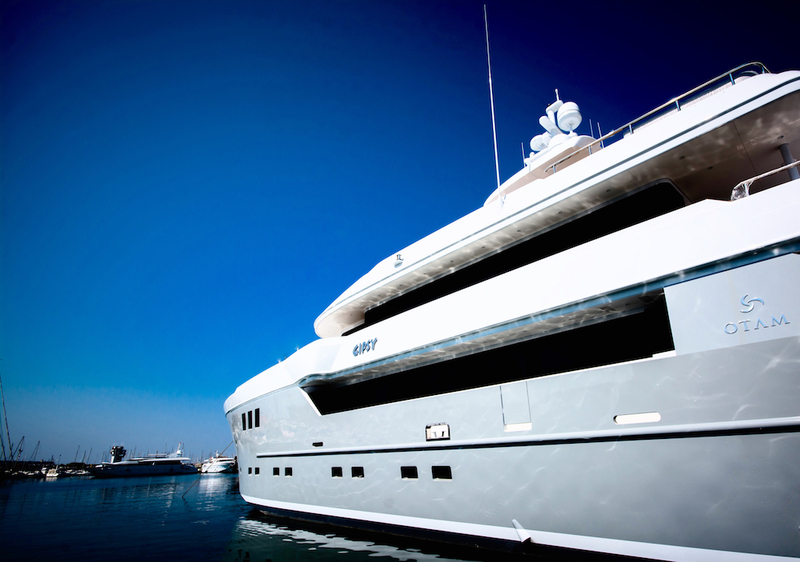 Here too crew access is carefully located without infringing on guest privacy in order to guarantee highest standard of service on board and the slightest interaction with members of crew. 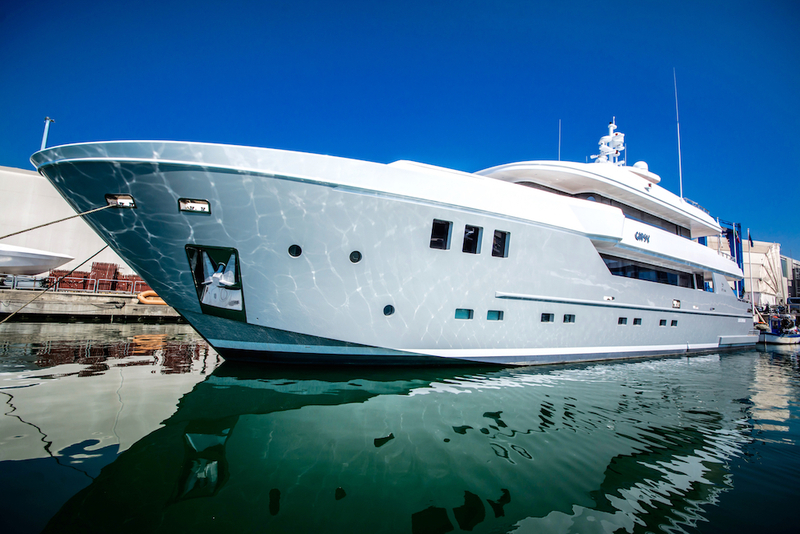 Crew quarter is equipped with 4 cabins and washrooms, the laundry and storerooms. The full owner’s upper deck, offering exclusive views and complete privacy, was expressly requested by the client, re-launching a popular concept among experienced owners who desire exclusivity and a more intimate relation with the sea. The layout also includes day-heads on each deck. Guests therefore don’t have to return to their cabins, and the owner can host a considerable number of guests respecting complete privacy for both him and his family’s cabins and living areas. 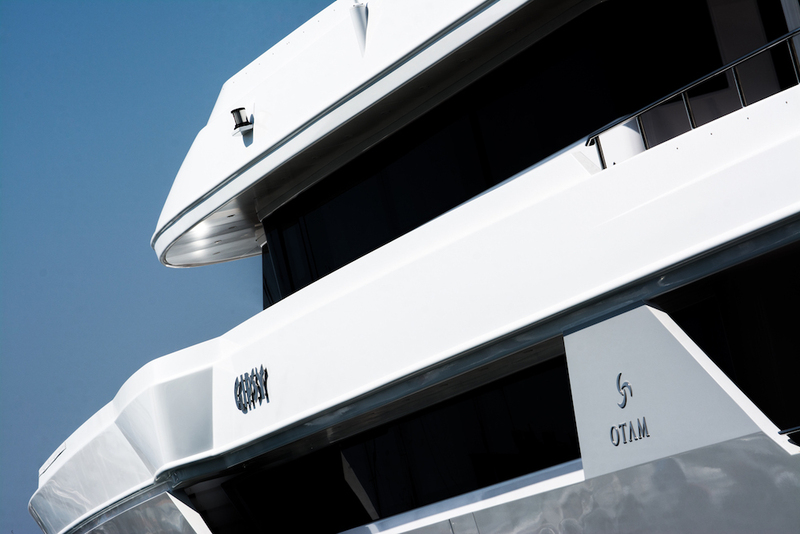 In regards to performance, the new OTAM SD35, exploiting the yard’s engineering capabilities enhanced by the successful experience designing and building the Millennium Line, together with their long standing partner Naval Architect Umberto Tagliavini, has designed a very efficient semi-displacement hull that will give the OTAM SD35 a top speed of 20 knots and a considerable range of over 2,000 nautical miles at 11 knots. In designing the OTAM Custom Range special attention was paid to limiting her draft. The hull below the waterline features semi-tunnels that make the SD35 a very versatile yacht, perfect for a comfortable cruise in international waters like U.S. and the Caribbean, where a limited draft becomes a key factor to consider.